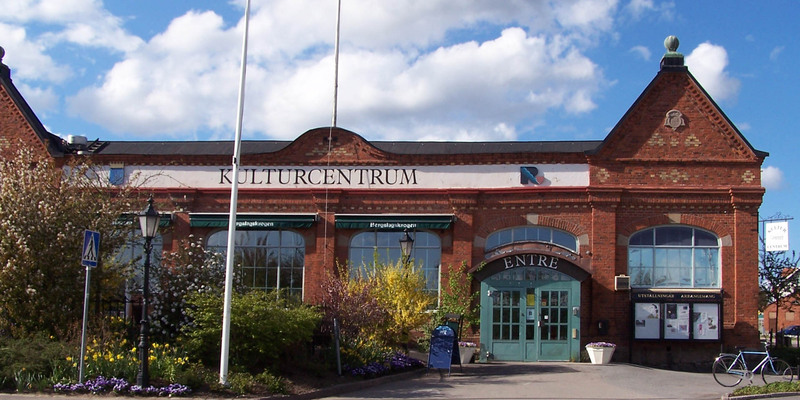 Ronneby Kulturcentrum in the historical district Bergslagen of the city Ronneby is used as an art gallery and for cultural events. 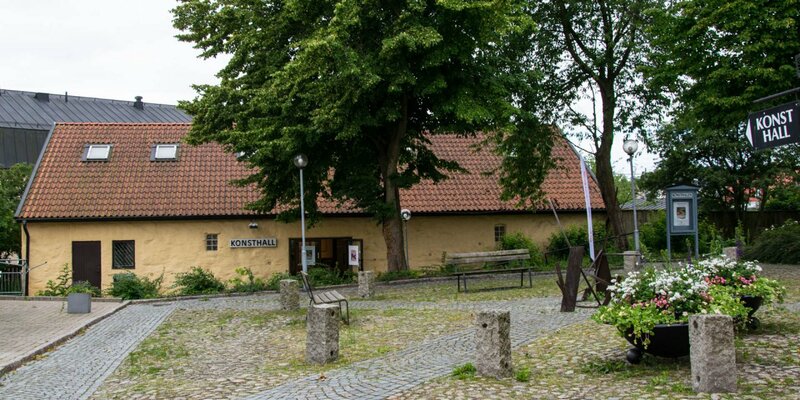 It is located within sight of the medieval Heliga Kors Kyrka. 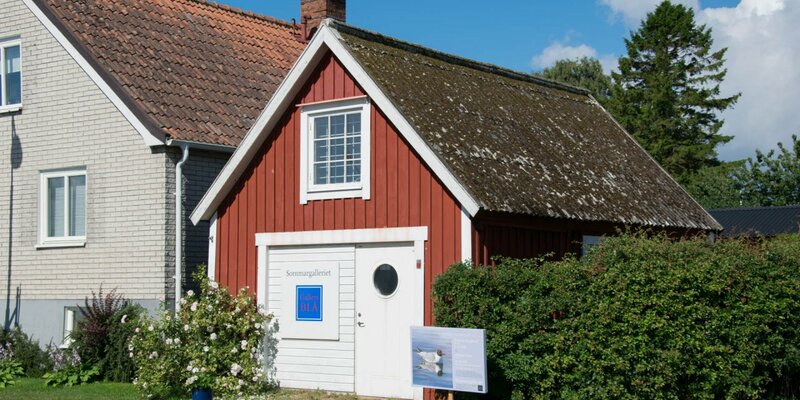 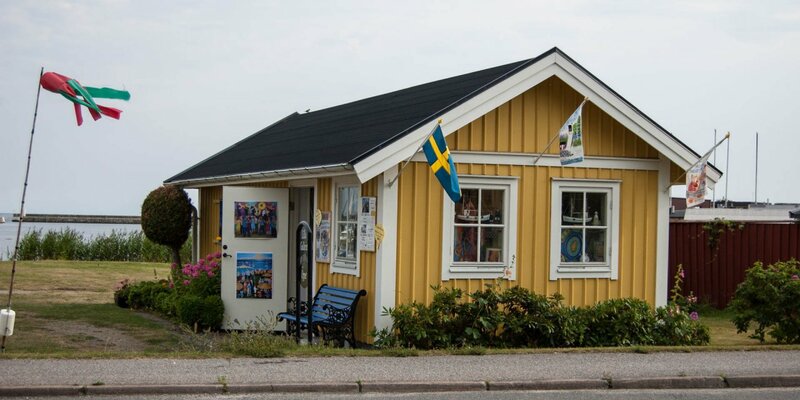 With an area of 1,500 square meters, it is one of the largest art galleries in southern Sweden.